The next five years will be a period of robust growth in commercial construction, due mainly to the economic recovery. Falling unemployment means businesses will require more office space, while rebounding disposable incomes will raise demand for retail buildings. Helping drive the industry's growth further will be the trend away from traditional shopping centers to more complex "lifestyle centers" and McTech is ready to play an integral role in this valuable segment of the construction industry. 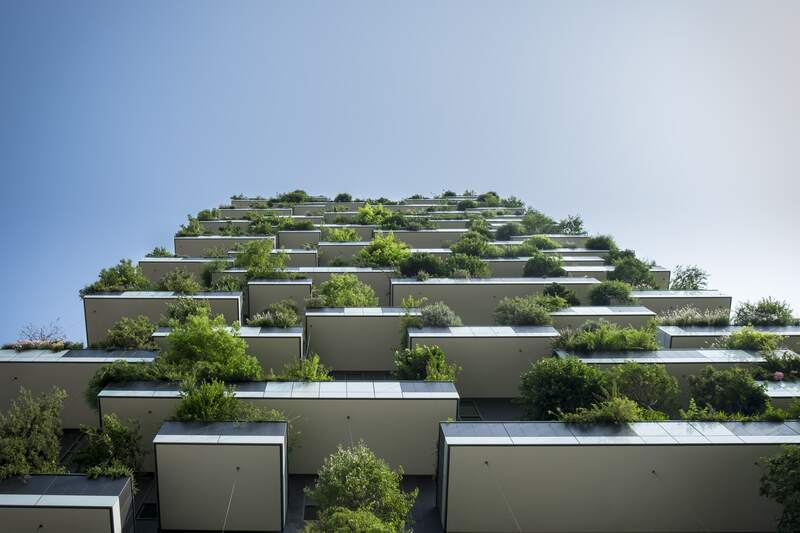 McTech advocates the LEED for Core & Shell, a green building rating system for designers and new building owners who want to address sustainable design for new core and shell construction. Core and shell covers base building elements such as structure, envelope and the HVAC system. LEED for Core & Shell is designed to be complementary to the LEED for Commercial Interiors rating system, as both rating systems establish green building criteria for developers, owners and tenants. The LEED for Core & Shell Rating System acknowledges the limitations of construction companies and developers in a speculatively developed building and encourages the implementation of green design and construction practices in areas over which the developer has control. McTech often implements green strategies that indirectly benefit future tenants. McTech utilizing the LEED for Core & Shell works to set up a synergistic relationship that allows future tenants to capitalize on green strategies implemented in the design process.